One of the great benefits of using an android phone is the wild range of customizations options from the choice of keyboards, Homescreen and even down to the ROM installed on the device. 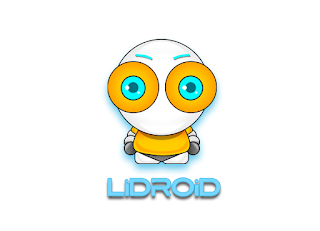 Lidroid have made a modified ROM based on the stock Samsung Stock ROM for the Galaxy Note 3. 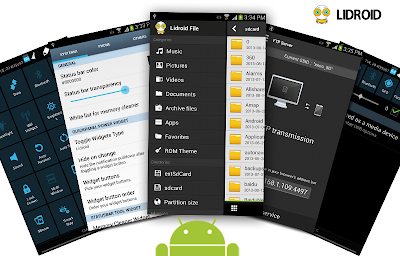 If you are adventurous and would like to have more options you can give this ROM a spin. Unified UI & creative clipboard design. Lidroid Theme support, install theme via ROM Theme. Customized transparent status bar, set via Lidroid Settings. Awesome Lidroid 24 toggle buttons. Added "Exit Internet" menu for Browser. Added memory clean widget to expanded status bar. Added POWER button widget to right-top corner, click to lock screen, long click to popup Power menu. Added HOME button widget to left-top corner, click to back home screen, long client to popup task manager. Supported automatical call recording, set via Lidroid Settings. 3 way reboot (reboot, recovery, download). Incremental Ring, set via Lidroid Settings.